Salt Lake City has witnessed the growth and expansion of a blossoming local brew scene in recent years, and Utah in general is home to a number of fantastic craft breweries. Great beer graces the fridges and frothy drafts of many Salt Lake institutions, and has helped transform the culture of the city into one rich with flavor and fun. 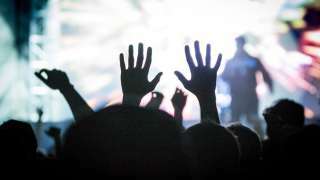 It brings locals and visitors together, contributes significantly to the well-being of the local economy, and brings a bunch of generally good vibes to our community. The Utah Beer Festival, an event highlighting and celebrating the local beer industry, will be taking place in downtown Salt Lake at the Gallivan Center this Saturday, August 17, 2013. The fest will feature more than 100 unique beers from local and regional craft brewers, all excited to showcase the recent work they&apos;ve been doing in the brewhouse. 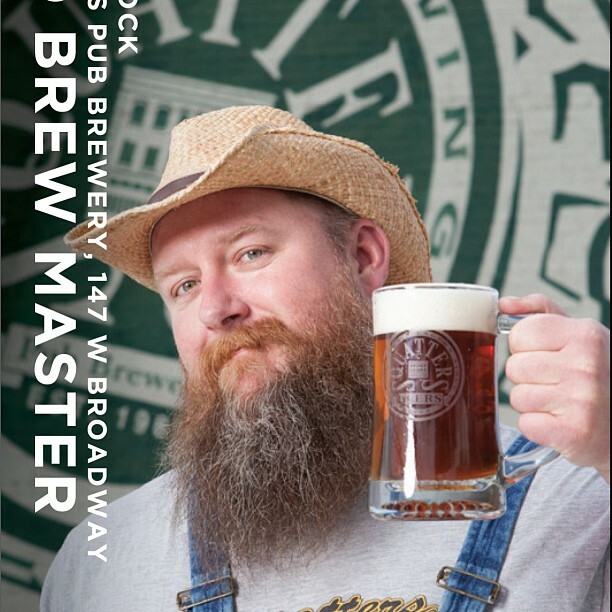 I recently spoke with local beer guru and Squatters Pub Brewery official brew master, Jason Stock, about the upcoming event. (He is more affectionately known as the bearded man on the front of the Squatters Hop Rising bottle). Yes! I will be there. What will Squatters be featuring, aside from the usual? We will be ‘featuring&apos; two beers for the VIP gathering. A spiced Scottish Ale called "Kilt Trip" and our Summerbrau Lager. I can speak more to Kilt Trip since we developed that here at the pub. One of my all-time favorite beers is called Jacobite Ale, which hails from a little known brewery called Traquair House, in Scotland. It&apos;s basically a good old fashioned malty Scottish ale mildly spiced with coriander seed. Overall we are very happy with the resulting beer... it&apos;s a bottled beer registering at 6.5% alcohol. Being in the tourism industry, I love having good Salt Lake beer to talk about. 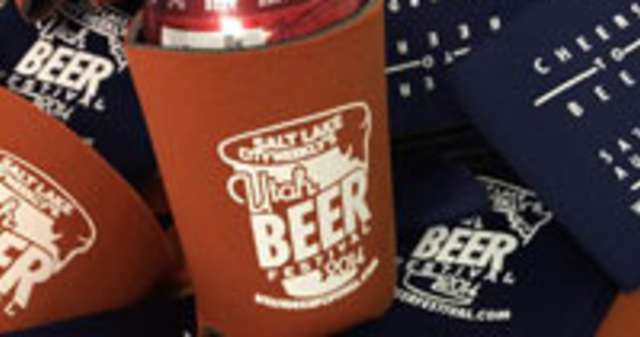 It helps me promote the city that I love, and I think an event like the Utah Beer Festival is fantastic for Salt Lake. What&apos;s your take? I think the Utah Beer Festival is a great thing for the city. I believe that our local beer lovers understand that there are many, many great beers produced in Utah. I think we still have some work to do outside of our state to change the perception. The Utah Beer Fest is a terrific opportunity for beer lovers to get together and enjoy the finest the state has to offer. Any other insights you want to share with us? I&apos;ve heard a lot of great feedback about the fest, especially the last two years! It&apos;s a great way to build camaraderie among the Utah brewing community. I don&apos;t see my fellow brewers as often as I&apos;d like to... and this is a great way to get out and try each other&apos;s beers. Thanks for the insight Jason, see you at the fest! The festival starts at 3 PM sharp on Saturday afternoon (an hour earlier for the ‘Early Beer Taster&apos; ticket holders) and continues through 8 PM, or until the beer runs dry (which has never happened in the three-year history of the event, so don&apos;t worry, plenty of beer to go around). Tickets are available online here, or at a number of local breweries listed here. Beer not really your thing? Purchase a $5 designated-driver ticket and check things out.